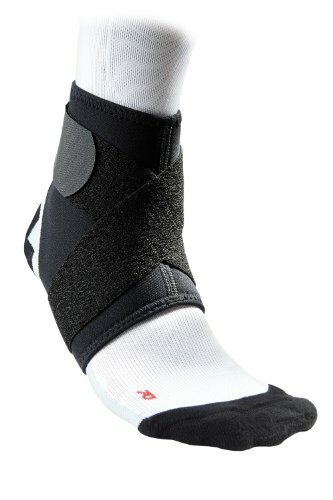 which means they will fit tightly with a graduated compression of about 15-20mmHg. ★★★ Check the size chart included in our listing images for reference. If your measurements are between sizes, go for a bigger size. 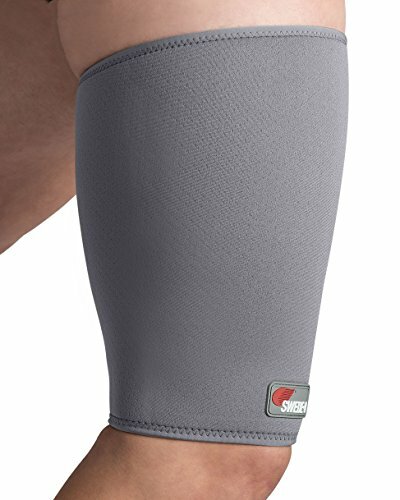 ✔ Top band lined with silicone dots for increased grip to ensure stocking remains in place throughout the day without constricting the leg. 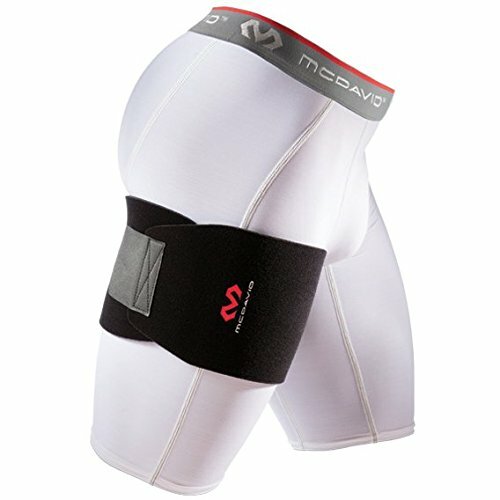 ✔ Suitable to people who often stand or maintain a long posture time. ✔ Slimming! Stovepipe! Make your thigh looks thin and keeps thin. 1. Use your fingertips or palm to “slide” the stocking up your leg. 2. Do not pull from the top of the stocking because that may rip the stocking. 3. Continue to slide the stocking up your leg until it is positioned correctly. Repeat these steps on the other leg. Since we know the Compression Stockings WORKS! And the Special price is only available for a limited time, Click the yellow “ADD TO CART” button and order NOW! ★★★ IT JUST WORKS! These maternity compression medical stockings are made of premium quality, 1280D Grade Material, breathable & durable compression fabric made of Nylon 77%, Spandex 23%. 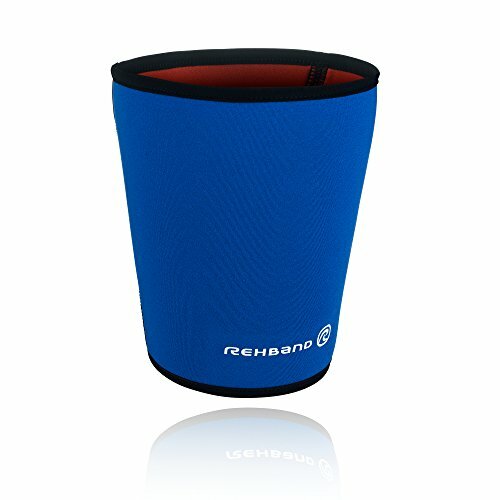 Anti- fatigue, Sweat-Absorbent, Anti-Bacterial, Anti-Foul, Anti-Slip, Breathable, Eco-Friendly. 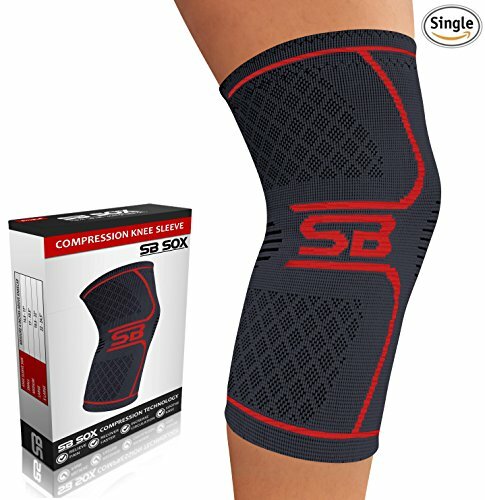 True graduated compression of 15 – 20 mmHg. The socks will be a tight fit when first worn, it’s normal. ★★★ IT JUST WORKS! 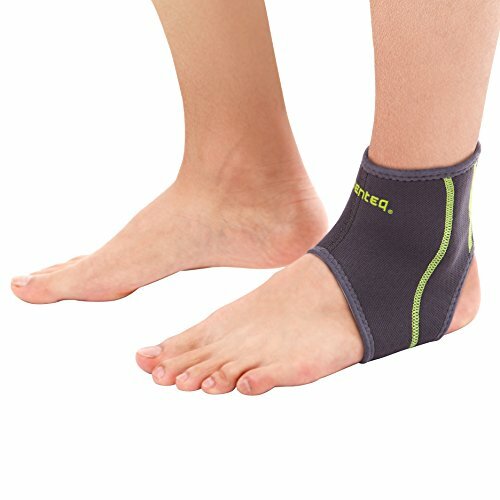 By improving blood flowing & circulation, TOFLY Maternity Compression Socks may help to prevent the ankle, leg, and foot from swelling, which is usually associated with pregnancy. 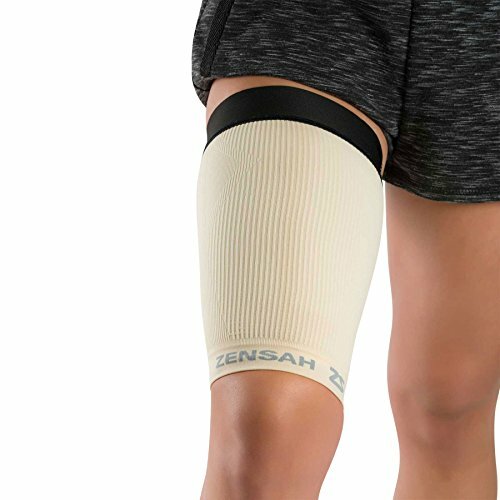 The thigh high compression stockings also reduce muscle cramping while re-energizing tired legs, suitable for people who often stand or maintain a long posture time. ★★★ IT JUST WORKS! They may also help reduce the risk of developing varicose veins (spider veins), so you can stay looking and feeling good! Body slimming! Stovepipe! ★★★ IT JUST WORKS! If conditions permit, we strongly recommended purchasing 2 pairs for the same product to replace them, as this will double its life for each pair. The best washing time is two days, no more than three days, because a long time wear time will affect the recovery of the elastic socks. We Guarantee the Socks Will Last Dozens Of Washes While Maintaining The Same Level Of Muscle Compression Treatment & Effectiveness. ★★★ IT JUST WORKS! Buy without any risk! you have got our No-Questions-Asked 30-Day Money-Back Guarantee. If you don’t absolutely LOVE your Maternity Compression Stockings within the first 30 days, we’ll take them back, no questions asked!